BEN WELBORN & TIFFANY SPENCER: How Much is My Home Worth? 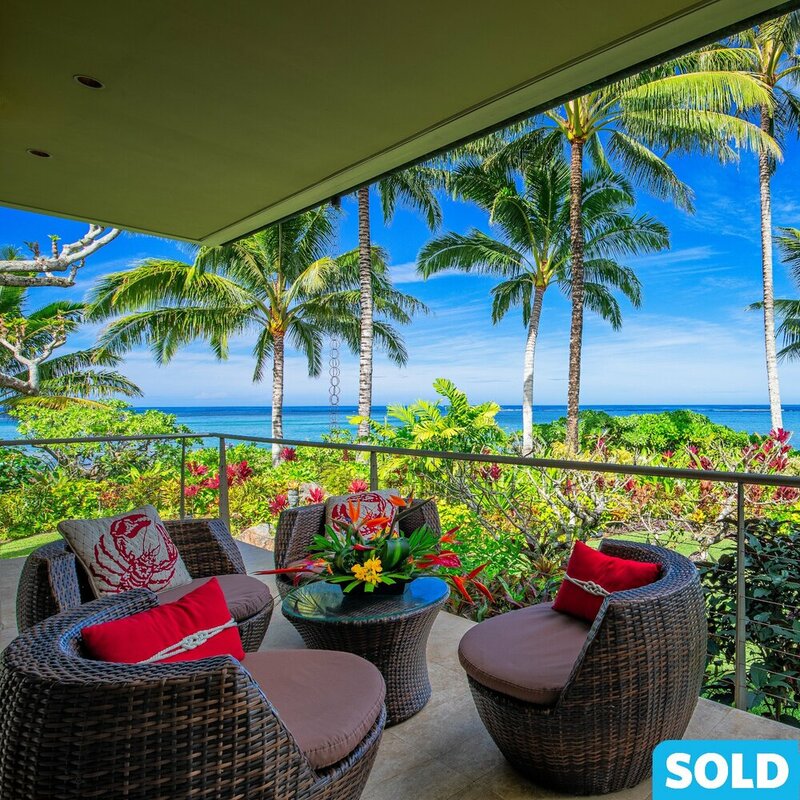 Find out what your Kauai home or property is worth. Let Kauai's North Shore Agents calculate your Kauai Home value in the current Kauai Real Estate Market.